In a world dominated by big brand conglomerates and DIY Bed and Breakfasts, it can seem like the small hotel doesn’t have much chance of survival. Most guests today are looking for either a luxury getaway or an adventure on a budget and the locally owned independent hotel can feel a little too passé. Managing a hotel certainly isn’t the easiest job in the world, but it can definitely be rewarding, both financially and personally. However, if you’re feeling like a mouse in a wheel struggling to keep up with the big cats, it’s time to stop, take a step back and have a closer look at the daily operations. Life is Short! You don’t want to be spending your precious time constantly playing catch-up and falling short in the profit margin. Here are 5 back of house tips that you can begin to put into place as of tomorrow that will save you time and money. Standard Operating Procedures or “SOPs” are a set of instructions compiled by an organisation to help workers complete routine operations. They aim to achieve consistency and efficiency. It may seem way too obvious to some of you. I know. But you would be surprised how many businesses operate without them or have them but don’t follow them. Especially small independently run hotels. This is a no-brainer! When was the last time you checked your SOPs? How often do you update them? Are they correctly aligned with your business philosophy and strategy? Did you know you can calculate the return on time invested in your SOPs? Each and every single procedure is money. Every single step taken in your hotel, front-of-house, back-of-house, and anything to do with your business is money. If you invest the time creating clear, concise, aligned processes you will most definitely see the return! Automate your processes by digitising them and have employees check off digital lists. Employees feel more confident in their jobs, training becomes more efficient and everyone has more time to enjoy and communicate with your guests. And that, my friends, is exactly your point of difference when it comes to your competition. SOPs are not worth anything if they are not being audited. Every day! Yes, that’s right, EVERY day. You may think this is overkill, but I promise you, if you are not checking every day that procedures are being followed and followed correctly and consistently, you will be losing money without a doubt. The time and effort to install best practices and auditing programs are huge and I hear “But I don’t want to process the life and fun out of my business!” and “I don’t have the time to be checking on everyone!” All. The. Time. This is a totally normal and understandable response but I can assure you, everything becomes easier after auditing practices are in place and automated. Once it’s done, it’s done! And the hard work absolutely PAYS off. Using cloud-based software tools will give you the data you need to effectively correct and improve any issues quickly, save money and increase revenue. Communication is the lifeblood of any relationship so if you have the feeling your customers are giving you the silent treatment, your occupancy has dropped compared to this time last year or your business social media is going stale, you may have a communication problem. And guess what? if you have a communication problem with your guests and potential customers, you will also most likely have a communication problem with your team. It starts with you. You need to encourage open communication throughout the hotel. This does not mean you need to be standing around listening to everyone’s personal problems like an agony aunt. But it does mean you need to facilitate a safe and positive working environment that encourages all kinds of feedback. If your team feel safe enough to offer you feedback, they will give the same grace to your guests and potential guests. On average only 4% of customers will tell you if they have a problem. That means 96% won’t say anything, won’t come back, and tell at least 5 people of their experience. It is VITAL that you provide easy and safe procedures for all feedback and make it EASY! Everything has its home. Get organised. Make it your mission to make every workspace a blind person’s dream. Good workflow = $$$. The easier it is to do a job, the faster it gets done. The faster it gets done, the faster you can get on to the next task and so on. Or, you can use the extra time to spend on your guests. Hospitality is exhausting enough and if you can make a Manhattan without having to search for a clean shaker every time or find guest stationary without having to walk a hundred miles, you are off to a good start. Do not let anyone tell you that you’re being too rigid! This is best business practice and it will SAVE you time and money as well as generate more income because your team will be telling everyone how organised and easy it is to work there and they are your greatest referees both for recruitment and clients! Gone are the days of endless filing and their cumbersome cabinets. Begin generating and storing all of your paperwork online. 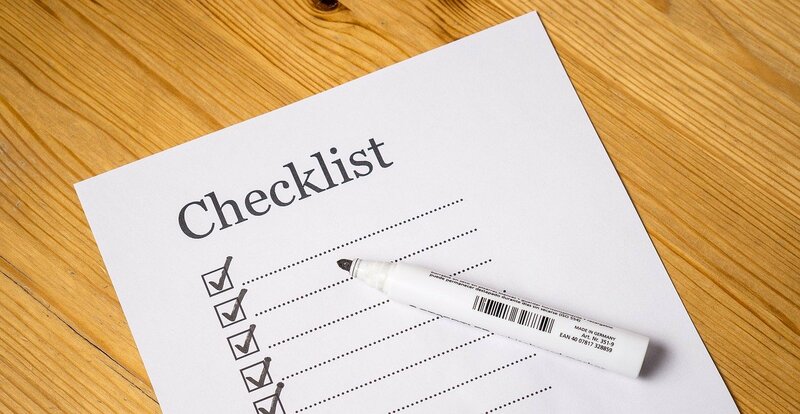 Checklists, contracts, invoices – ask yourself, do they really need to be printed? 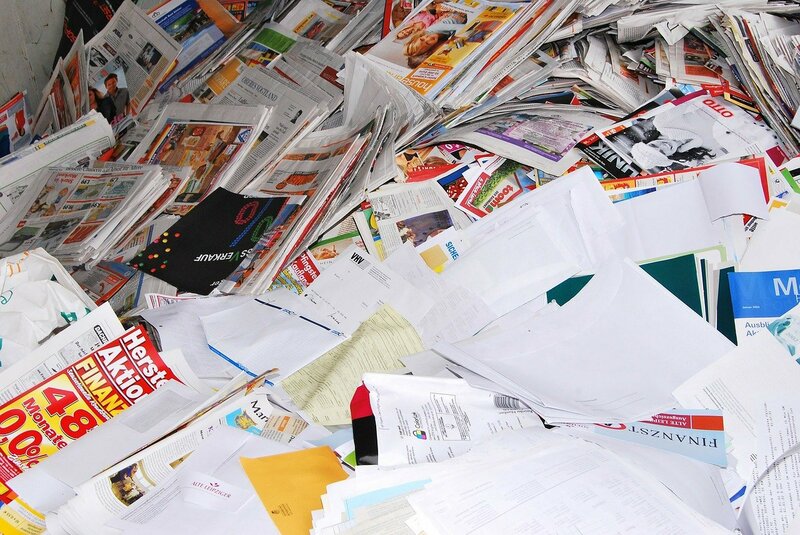 By eliminating paper not only will you be saving trees and money but you will also be saving space and time. Remember to ask your guests if they would like their receipt printed or emailed to them. Most deliveries now are signed digitally, if not ask your suppliers to email delivery notes and invoices. Involve guests in the fight against unnecessary printing by marketing your green policies and by using paperless technology solutions. There are so many cloud-based hospitality tools available today. They can make these seemingly large changes easy for you and your team to begin and maintain. I can’t tell you enough how important these 5 tips are and the giant role they play in your hotel. They can provide true security within your business. Employee retention goes up and so does customer loyalty. Knowledge is power. Information should be at your fingertips when you need it. So you can focus on your job, communicating with your guests and improving their experience. I am a hospitality professional with a 20 year passion for great food and service. A kiwi, living in Italy with my husband and two beautiful boys.